Green Initiative is our motive behind working on the recycled glass and other recycled products offered to industries that manufacture composite products including concrete blocks. 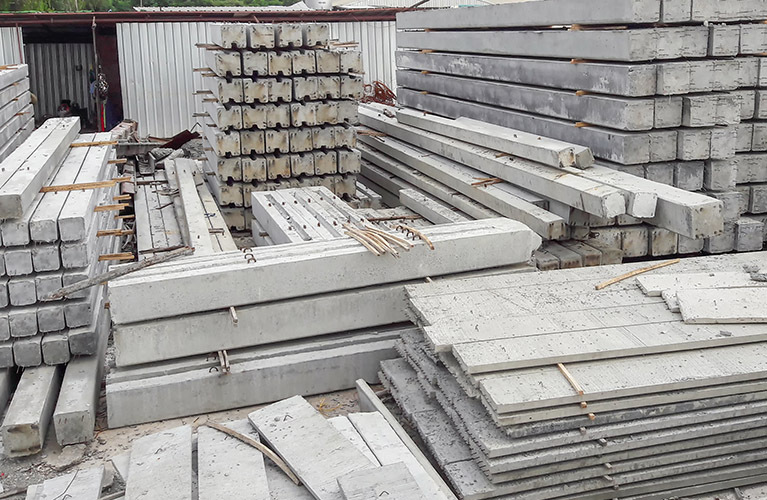 These eco-friendly green alternative composite concrete blocks can offer better properties such as: less weather erosion, withstanding high moisture and it weighs less compared with traditional steel reinforced concrete blocks. SAMCA offers recycled products to these industries and is a part of Green Initiative. SAMCA International, Inc. with strengths in cutting edge technology, serves various business segments including: Catalyst Industries, Automotive, Ophthalmic, Water Treatment, Rare earth, Microwave Resonators. 2017 ©samcaintl.com. All rights reserved.